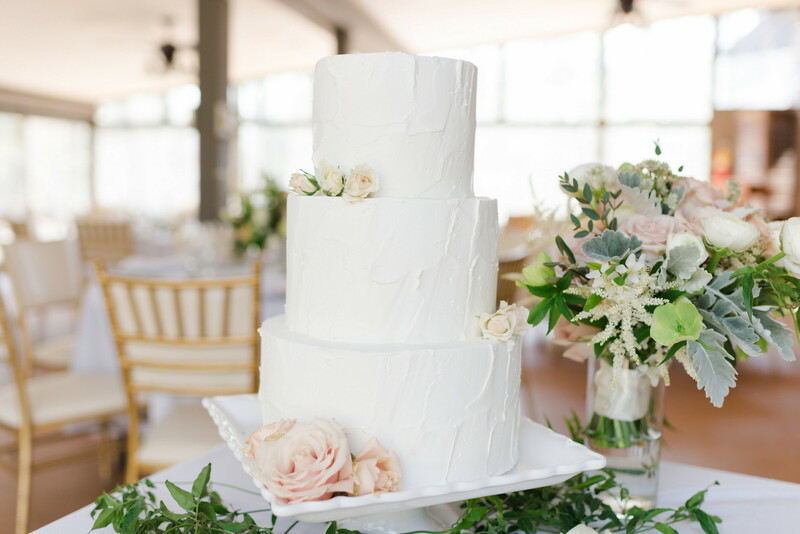 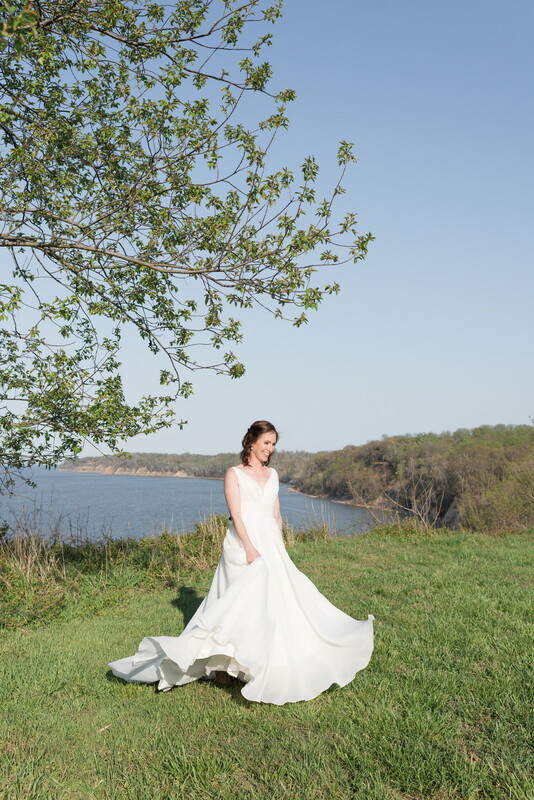 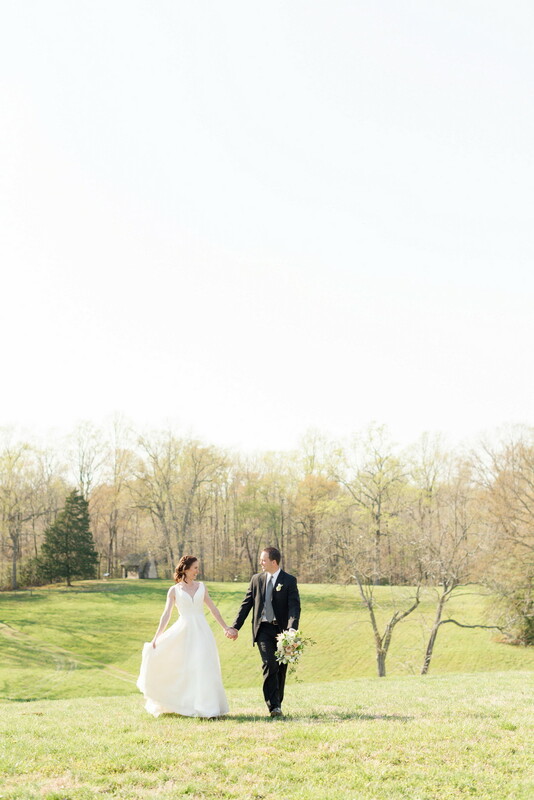 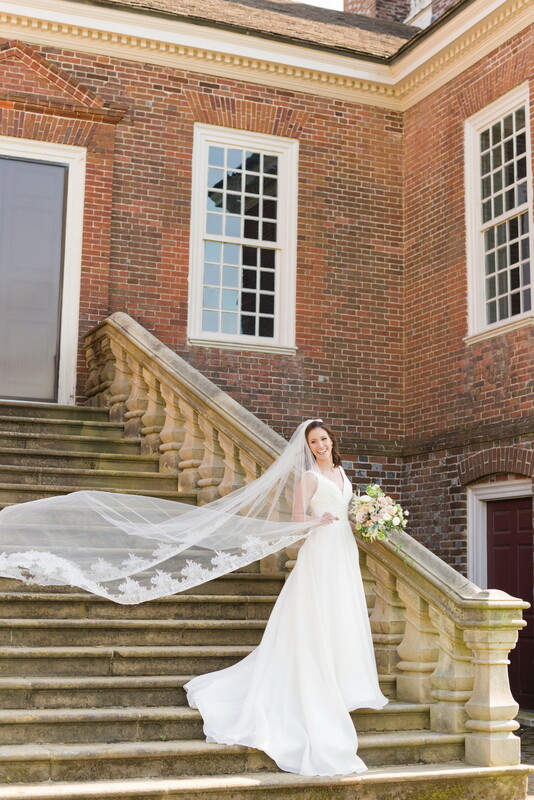 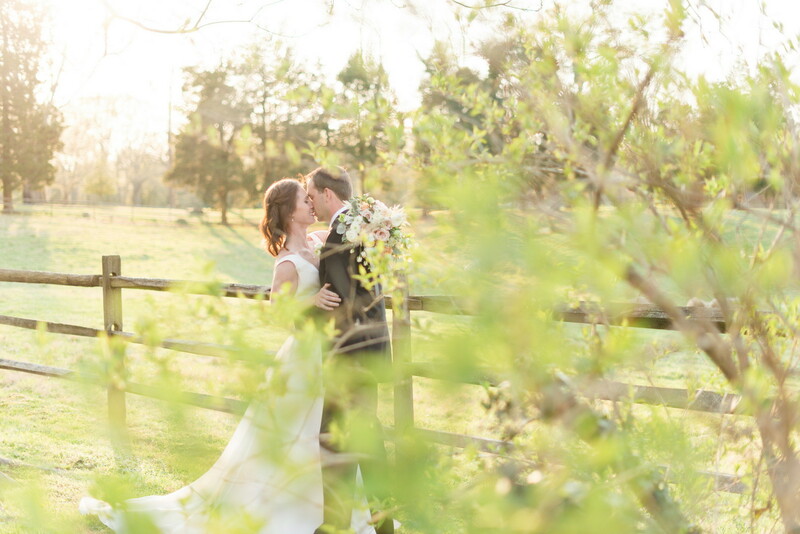 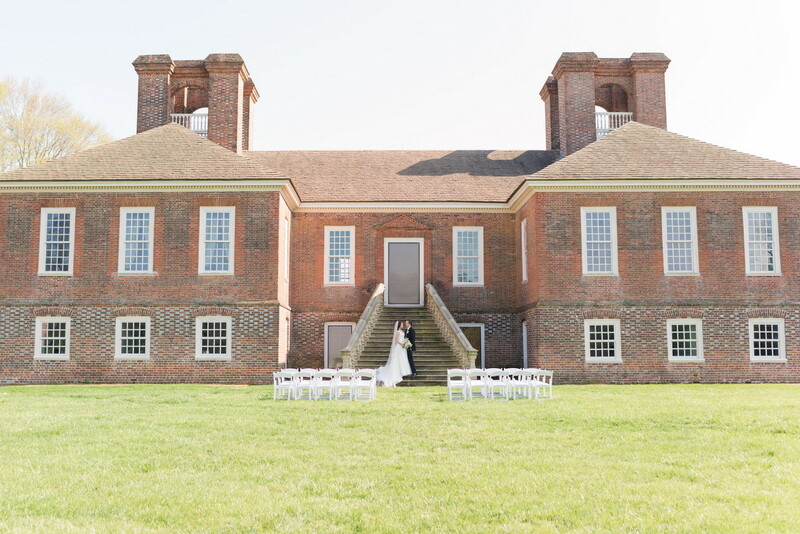 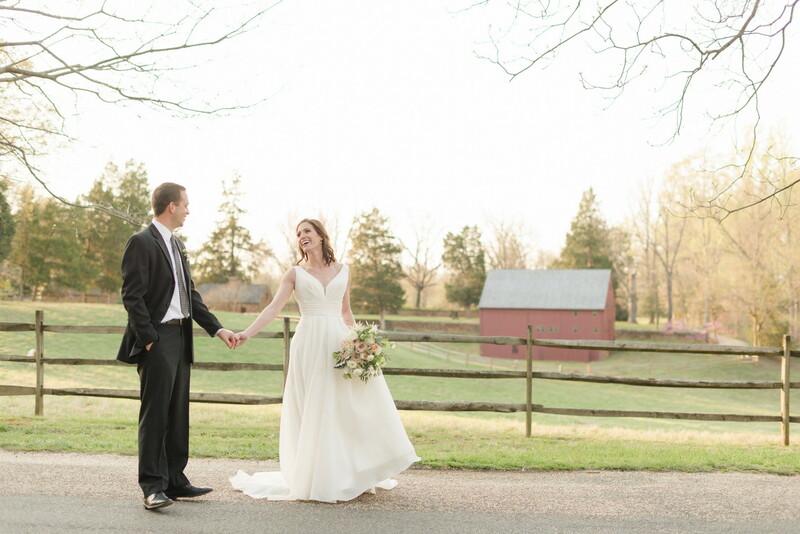 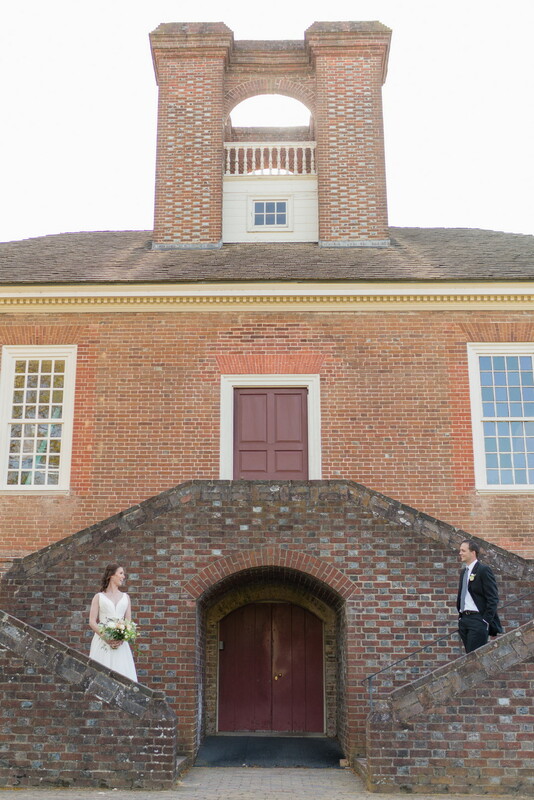 Today’s featured styled shoot is a romantic shoot at historic Stratford Hall Plantation in Virginia’s Northern Neck. 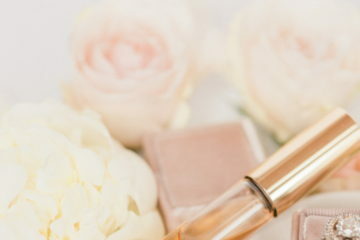 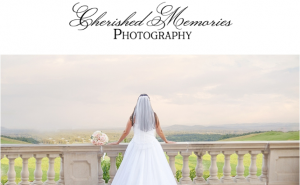 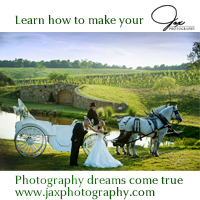 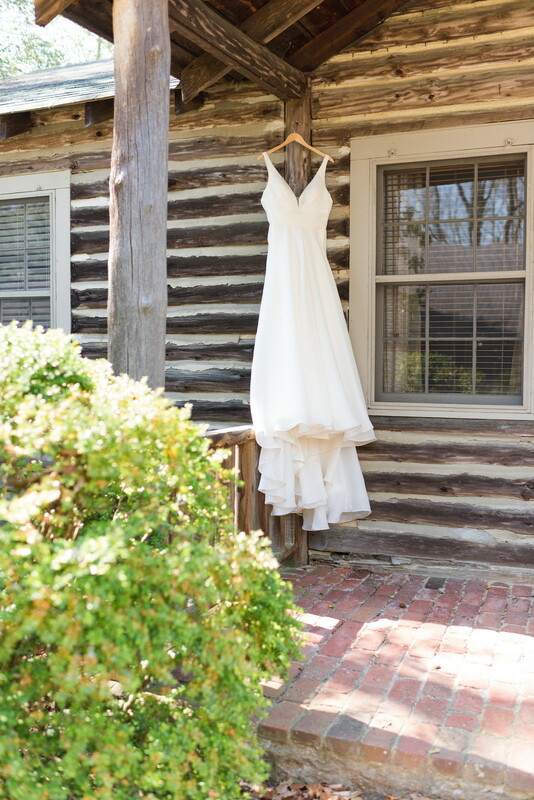 From the bride getting ready, to taking us through the day of the wedding, this shoot gives you an inside look at what your wedding could look like at this southern plantation. 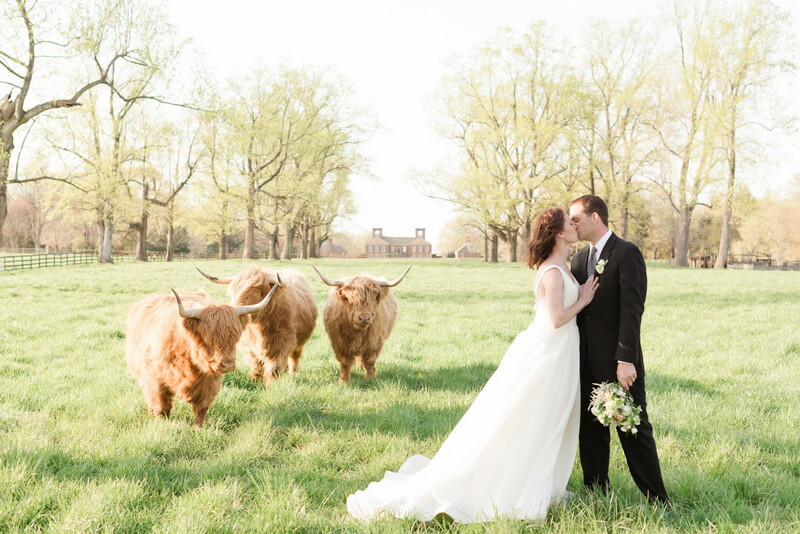 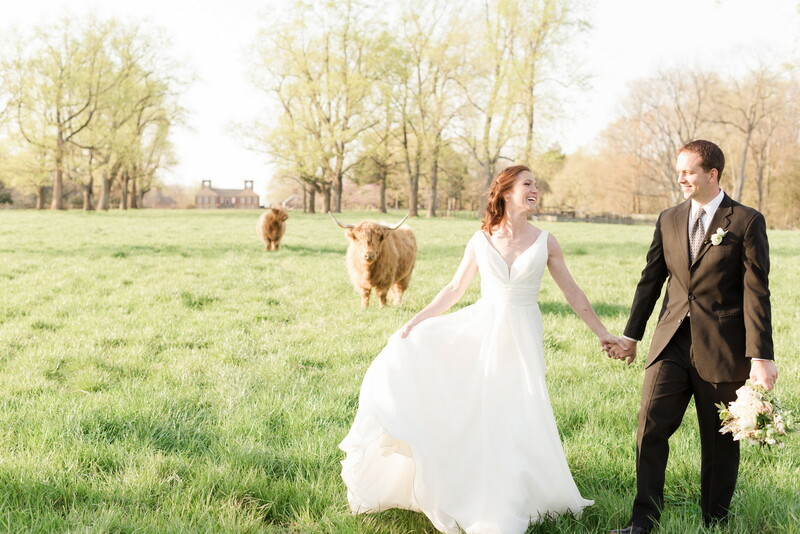 We absolutely love the rolling pastures, river views, the stately mansion and rustic outbuildings- and not to mention those adorable long haired bulls! 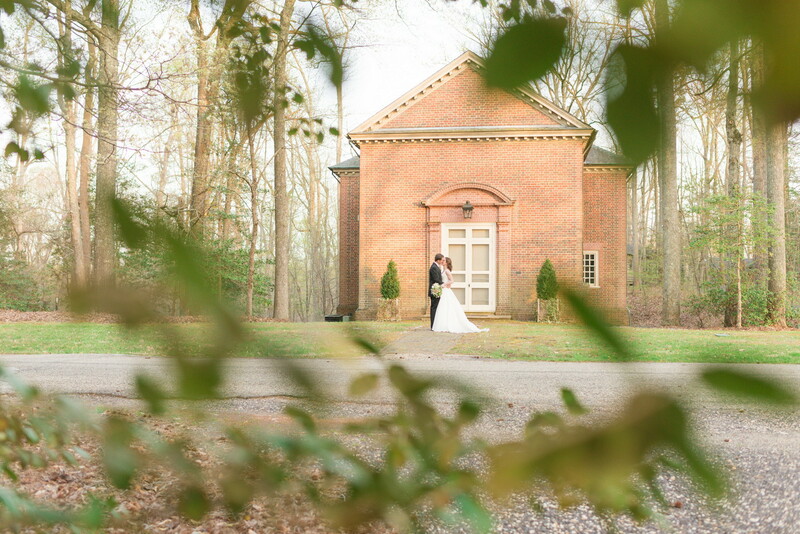 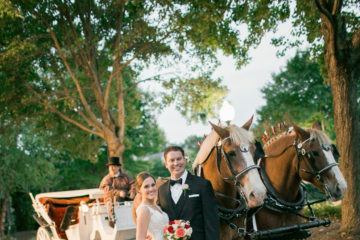 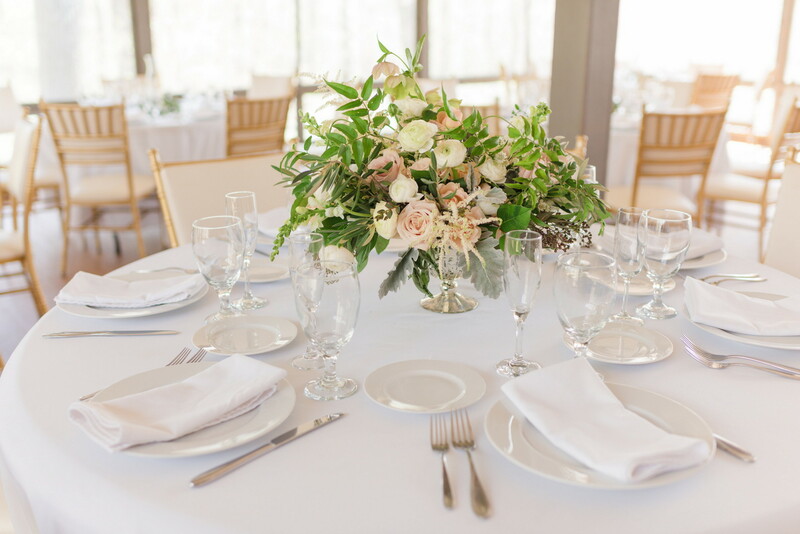 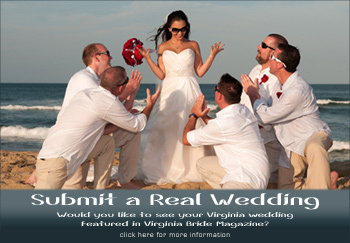 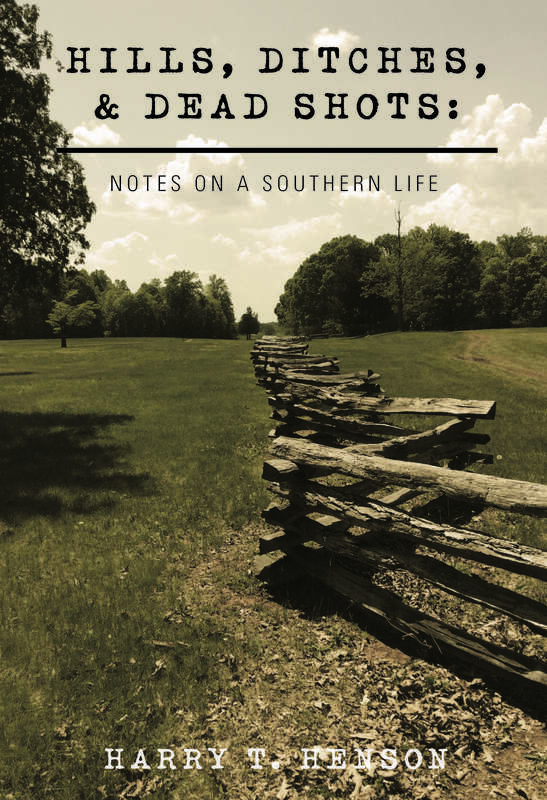 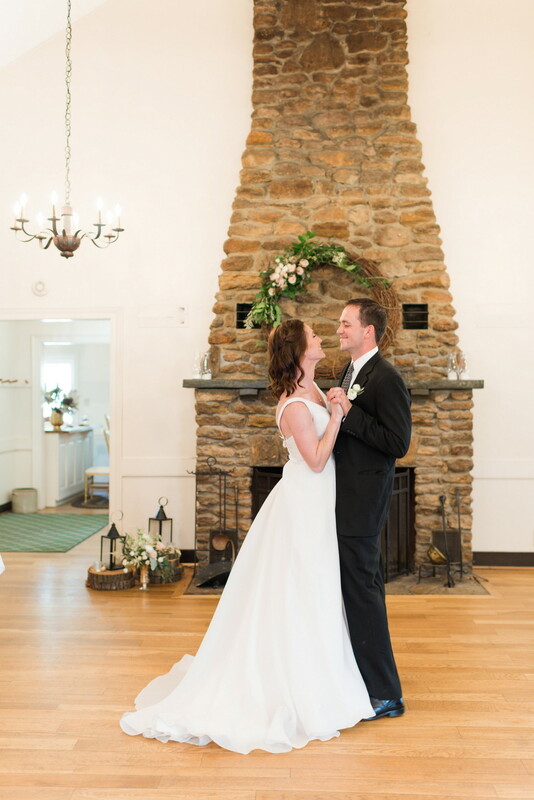 The setting has everything you could imagine for a southern styled wedding- even a chapel!